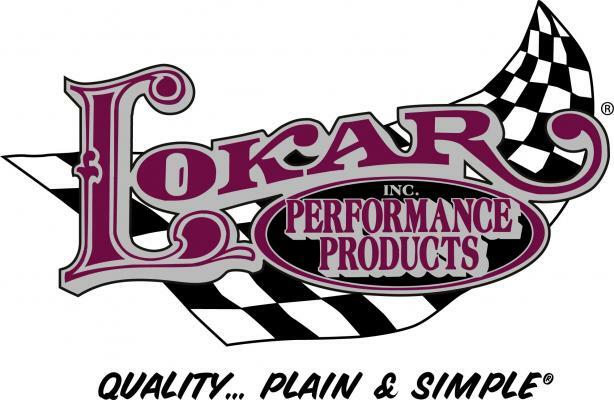 Bones Fab is a dealer and installer of Lokar Products. 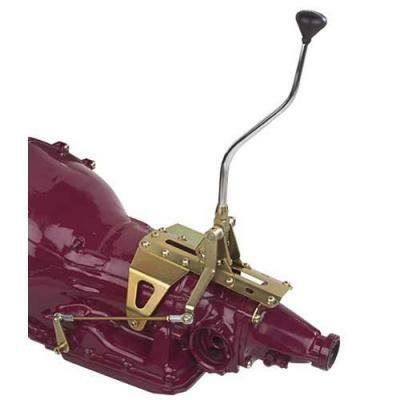 They have custom street rod accessories and performance parts. 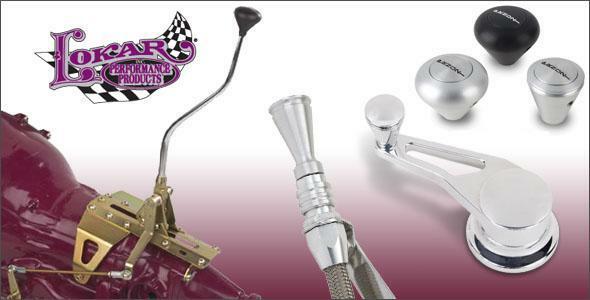 These include; shifters, linkage and dipsticks, gas pedals, door handles, billet accessories and more. 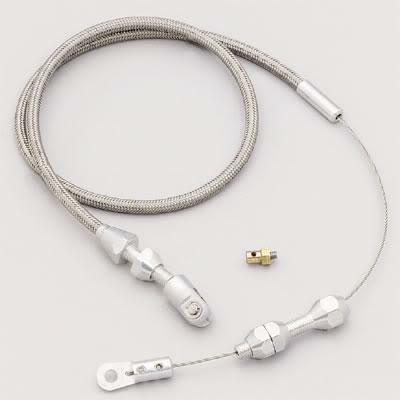 Made in the USA, they pay attention to detail and produce a high level of quality in every product.